When the grid goes down, you can bet that there will be hundreds if not thousands of people swarming all the grocery stores and supermarkets in town in an attempt to buy as much food as they possibly can before things get worse (and before the looting begins). In fact, stores are likely to become flooded with people even in anticipation of a disaster, and if you don’t take action to begin stockpiling food right now, that will be you as well. The grocery store can actually be one of the best places to buy food. 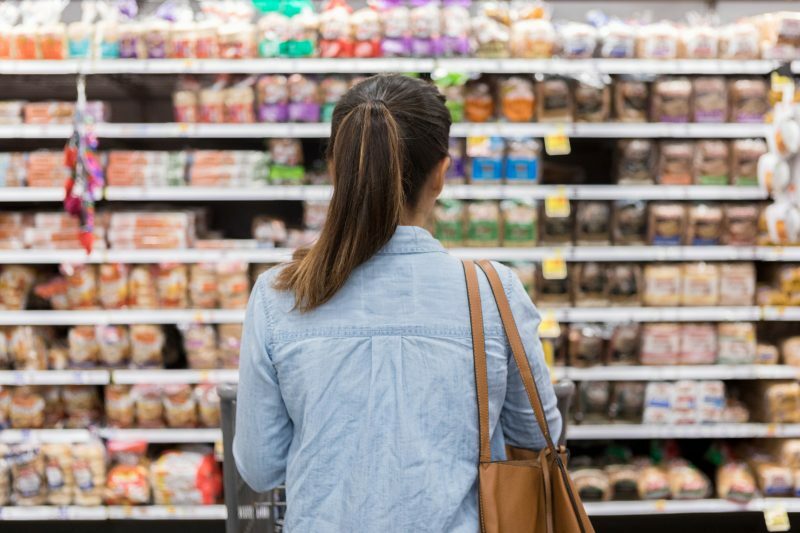 Regardless of whether you plan on stockpiling food right now (like you should) or whether you will once a disaster has struck (or right before it does), the grocery store can actually be one of the best places for you to buy food. Many people believe that buying survival foods means they have to buy bulk, “official” survival foods online, but the truth is that an ordinary grocery store can still be a perfectly good outlet to turn to. 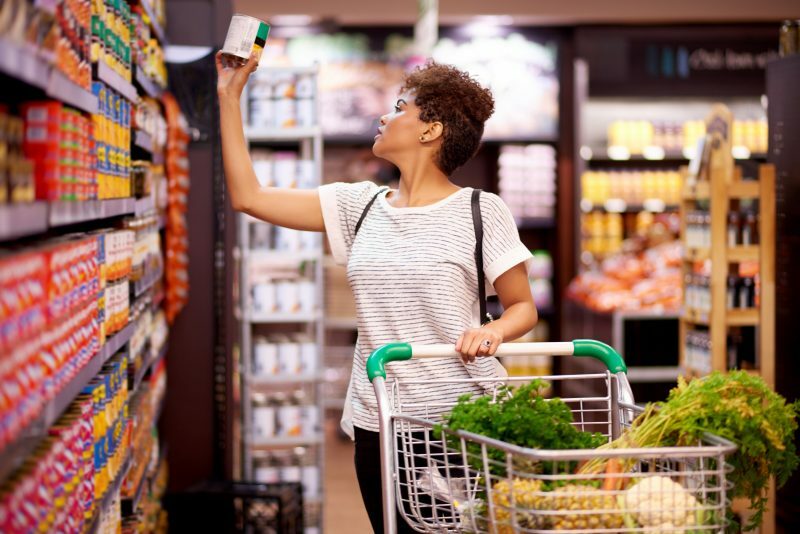 First, let’s go over some criteria that you should keep in mind when buying food from the grocery store for survival purposes. 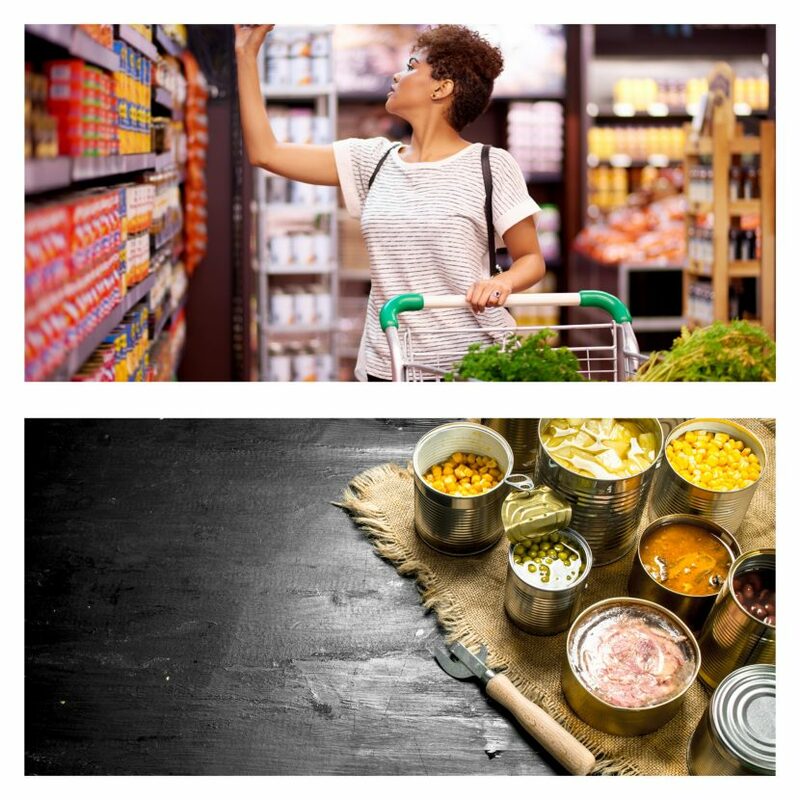 With the above criteria in mind, let’s go over some foods that will be suitable to buy from the grocery store for survival and disaster preparedness purposes. 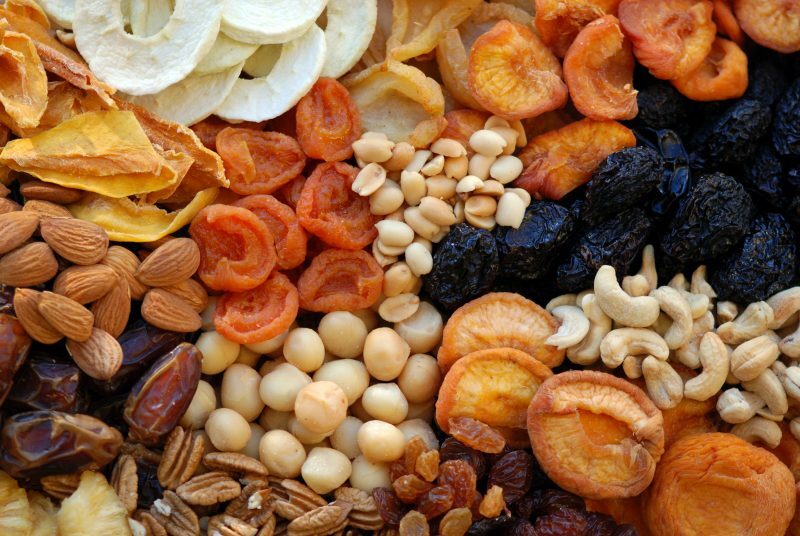 Dried fruits and nuts keep well and don’t take up much space. 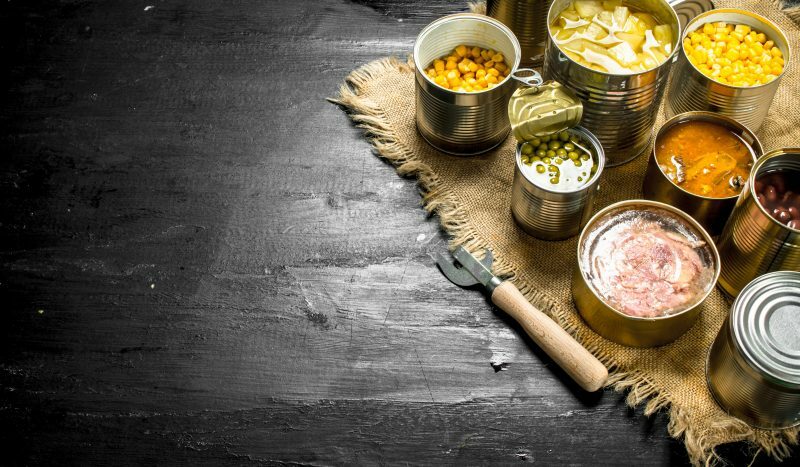 Including each of the above foods in your survival stockpile, or at least a significant portion of them, will mean that your food stockpile will be very balanced and versatile. Just as you should eat a balanced meal in your daily life, you should also strive to do this in a major disaster as well. Even more important than the type of food you choose to store for survival is how you choose to store it. This is because it doesn’t matter how much food you store: if it spoils, it will all be wasted and completely unsafe to consume. 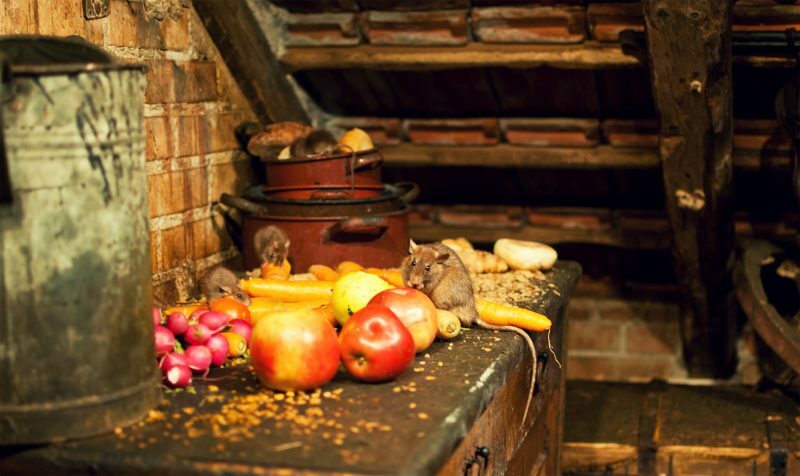 Don’t use attics as food storage! 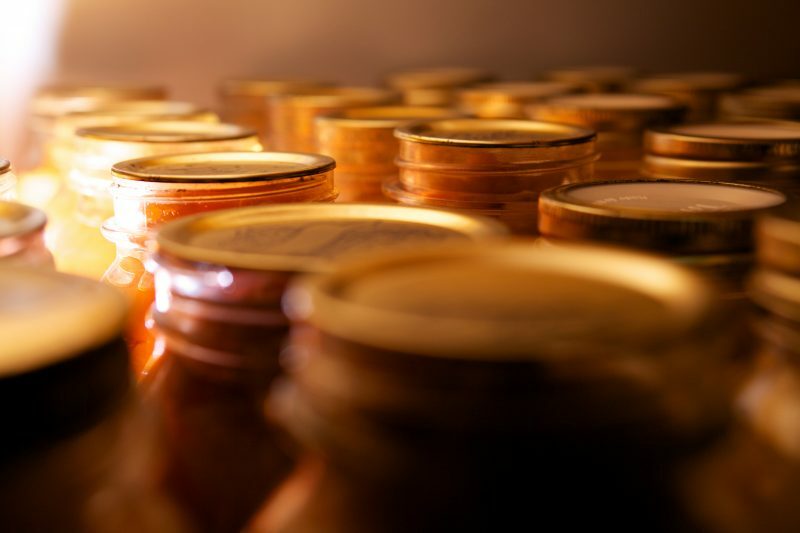 Follow the above basic but essential tips on food storage, and you should be good to go.